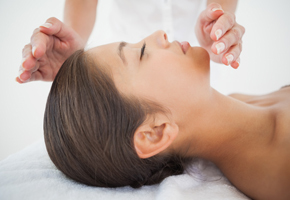 Our 8 courses in Psychic Healing are suitable for beginners to practitioners. 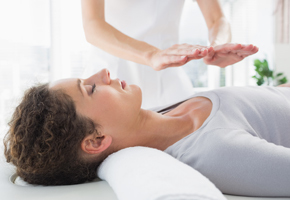 Courses available include Reiki, Psychic Development and Spiritual Healing. 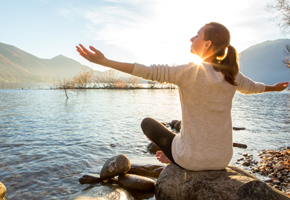 Our Professional Spiritual Healing courses are recognised by the Friendly Group of Spiritual Healers and can entitle you to membership.